Wow... 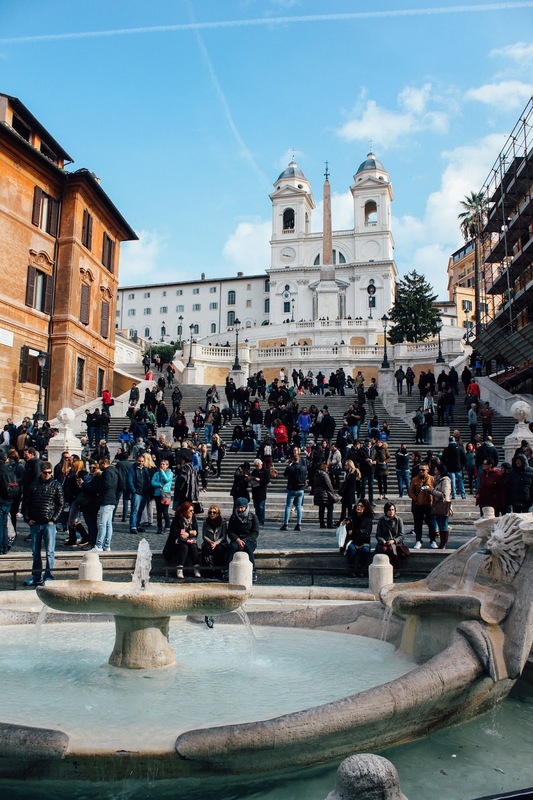 Looking back at all of our footage and photos from our recent Italy trip makes me wish we were back! 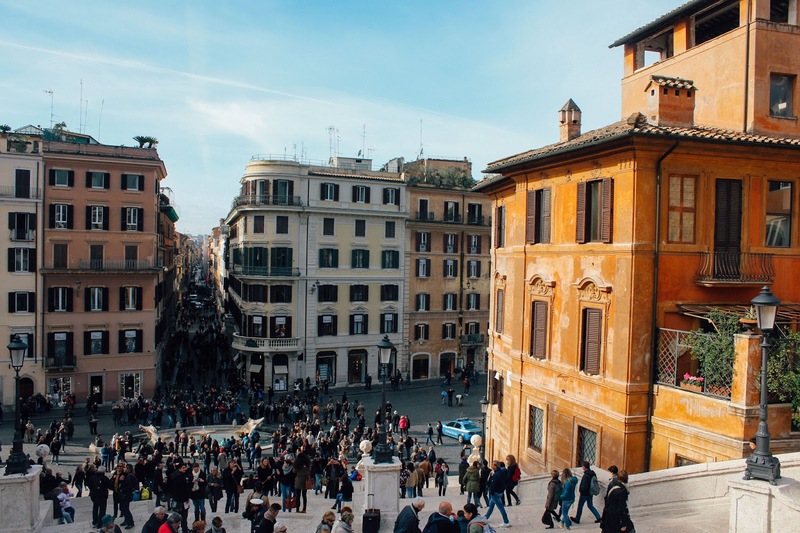 I highly recommend our full itinerary to anyone (the other three parts to follow) as it was a great combination of Italian culture and terrain. 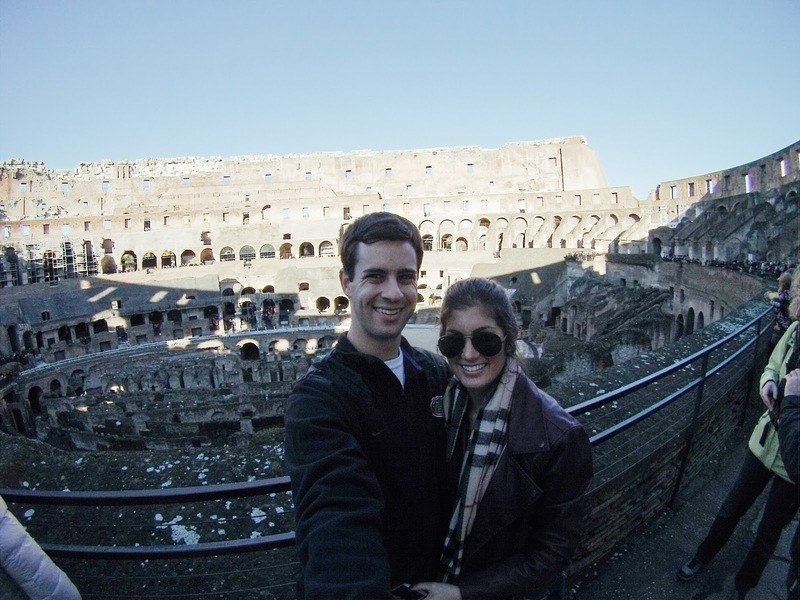 We spent three full days in Rome during our trip, and packed as much sight-seeing and Italian food as we could. 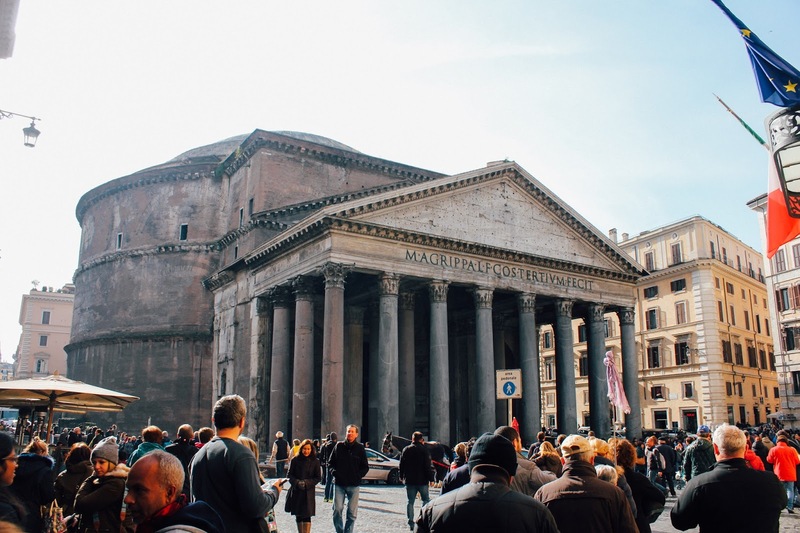 Our first day in this ancient city was spent finding our hotel (we got a little lost at first), and then exploring the nearby landmarks. 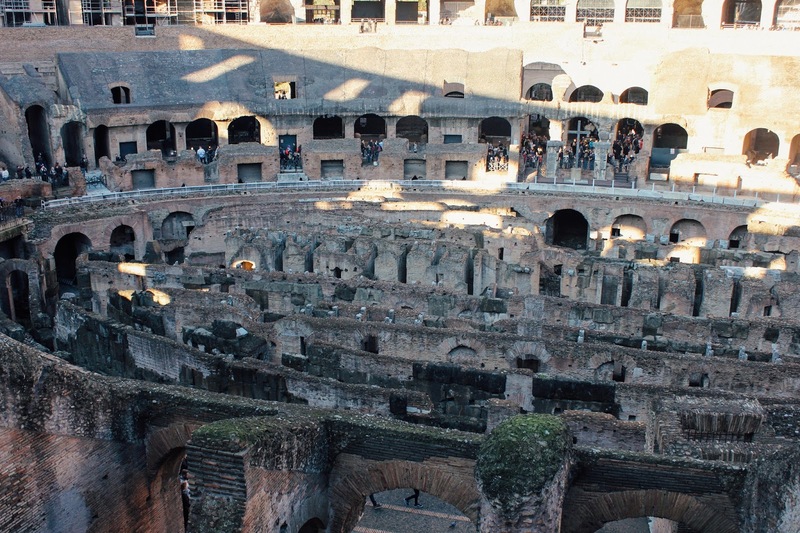 The first stop on our list was to see the Colosseum. For starters, it was MUCH bigger than I anticipated. It was so surreal for us to be inside the architectural work of art! 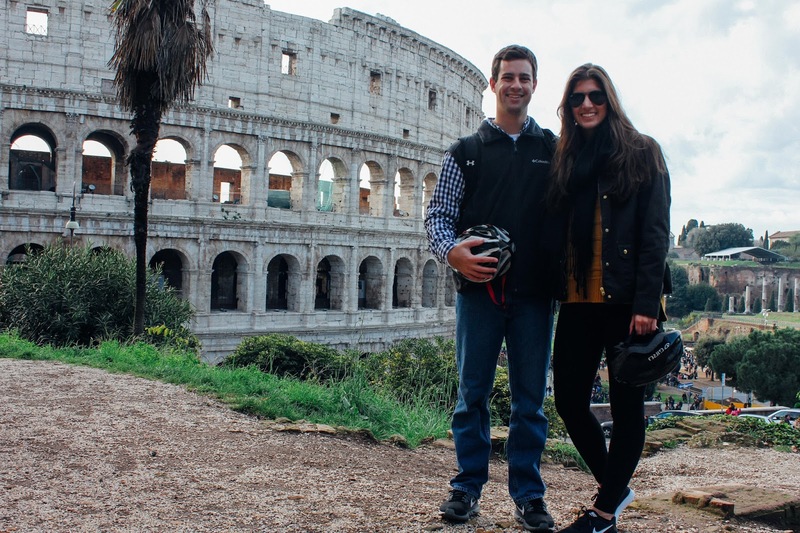 After soaking in the views from all angles, we head outside the Colosseum to visit the Roman Forum area. 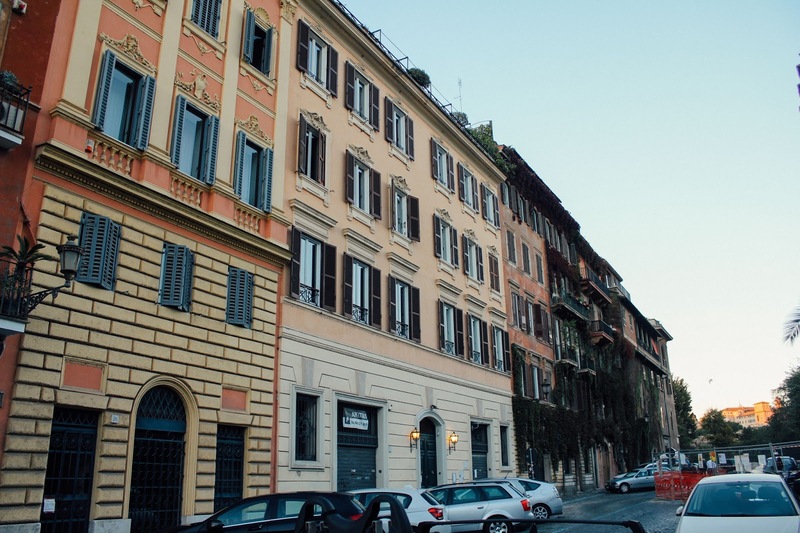 Rome is an interesting location... 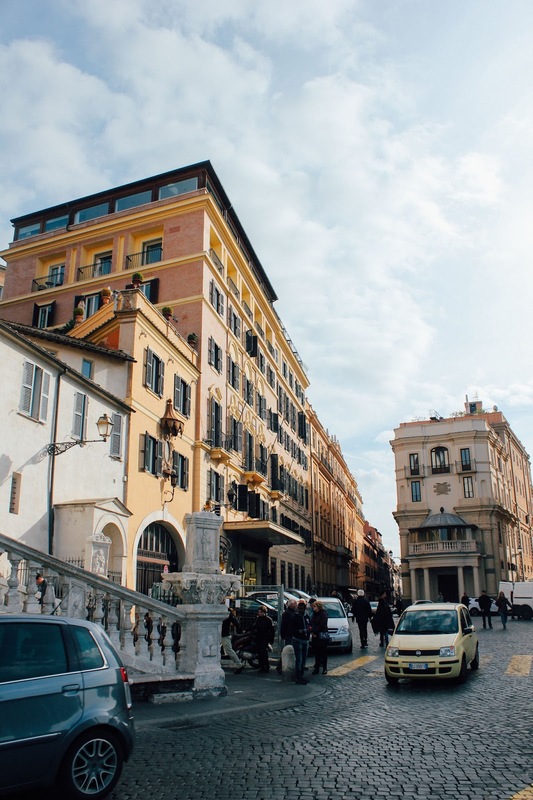 There's your classic Italian streets, urban spots and then ancient ruins all mixed together. It was exciting to see what we would be around the corner, and how this city has continued to blossom after hundreds of years. We wandered around the city until it was too dark to see outside anymore, and stopped by a delicious authentic restaurant for dinner. I had a pasta I'd never heard of before, Tagliolini, with a creamy salmon sauce. 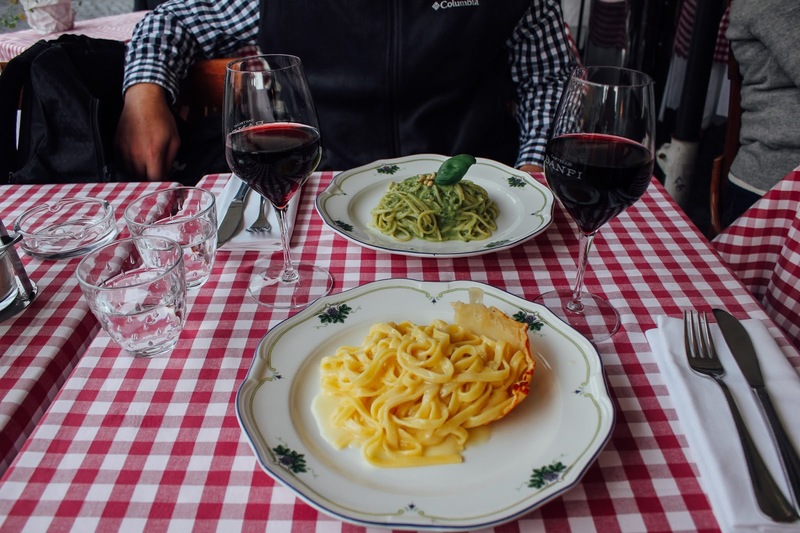 It was one of the best tasting pasta dishes I've ever had! After that, we grabbed a scoop of gelato and went back to the hotel to rest up for day two. 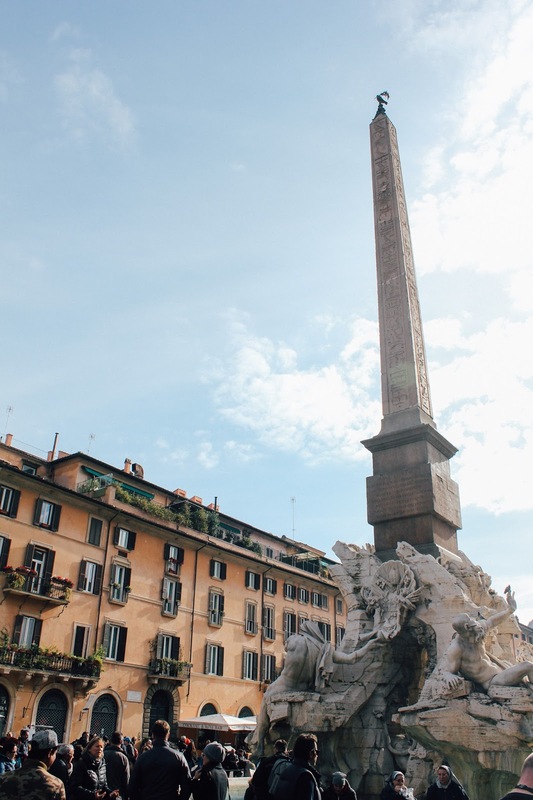 After our bike tour we decided to do a little more exploring on foot and go grab lunch around the Piazza Navona. 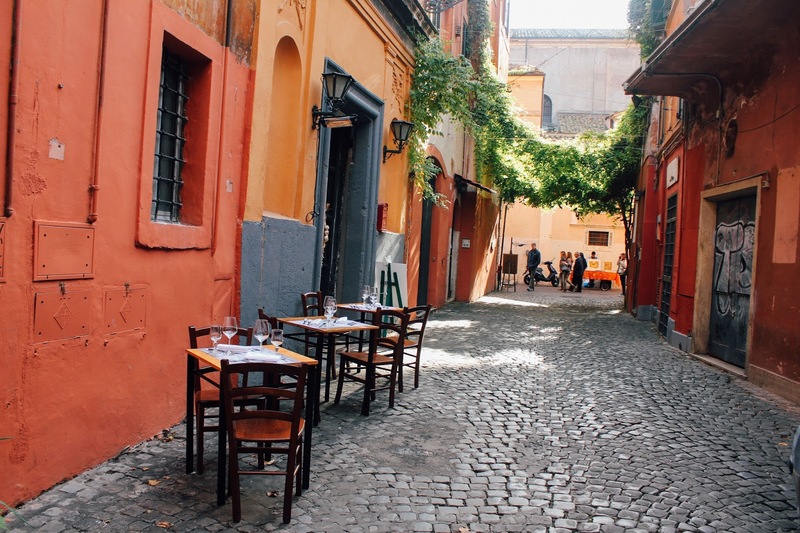 Imagine a bunch of restaurants just like you see in the movies... Little tents, colorful tablecloths and delicious cuisines being brought out left and right. 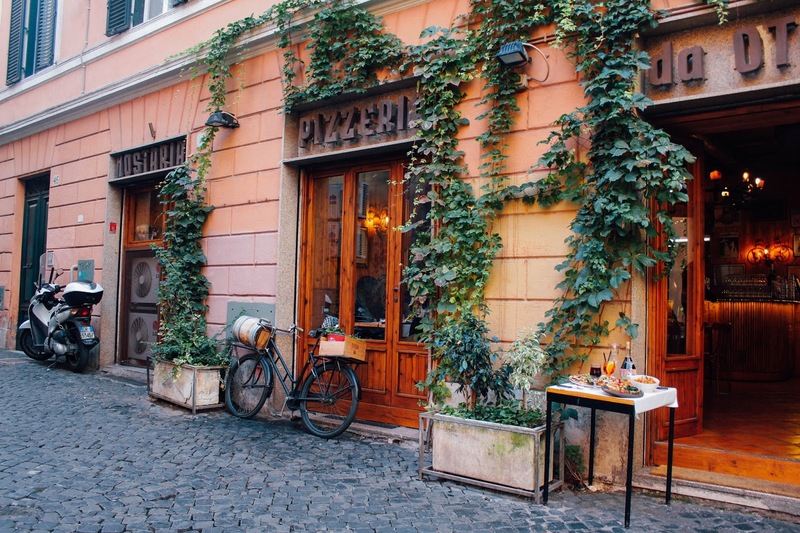 Ahhh how I could have just explored around Italy forever. 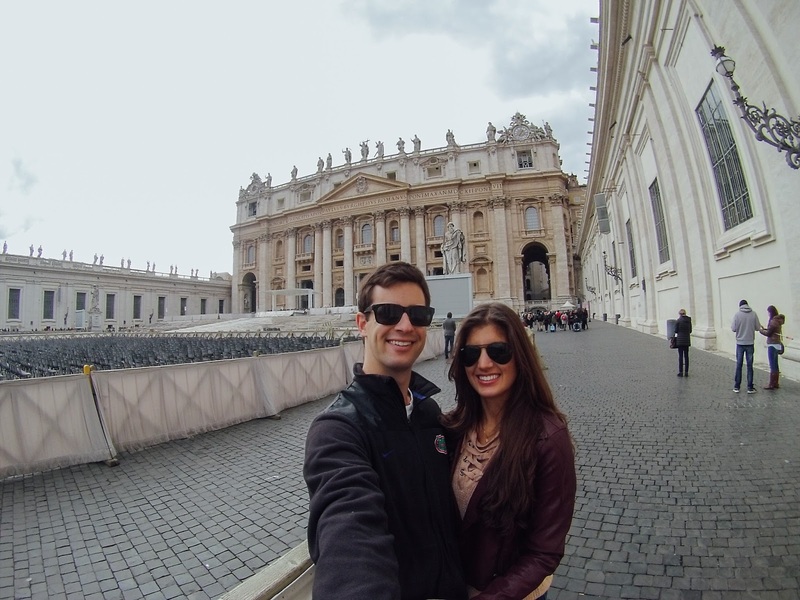 On day three, we decided to visit the Vatican Museum and St. Peter's Basilica. 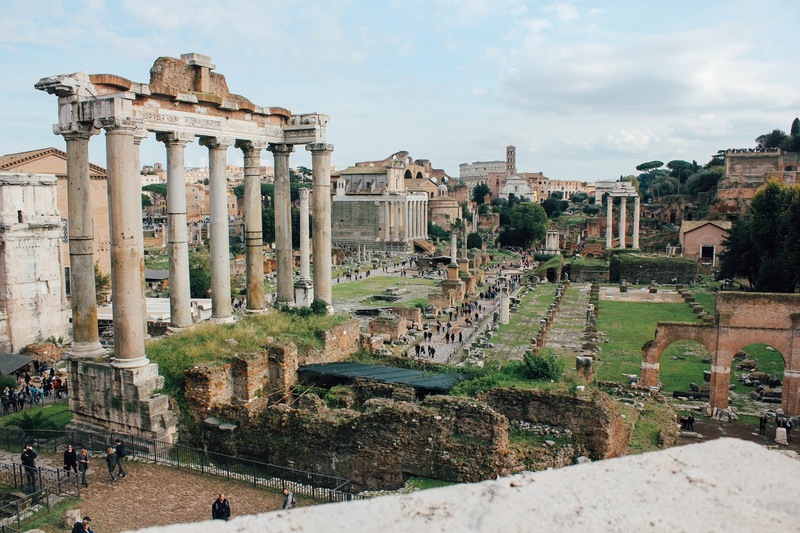 If you're ever thinking of going to Rome and visiting these two sites, I have some advice for you. 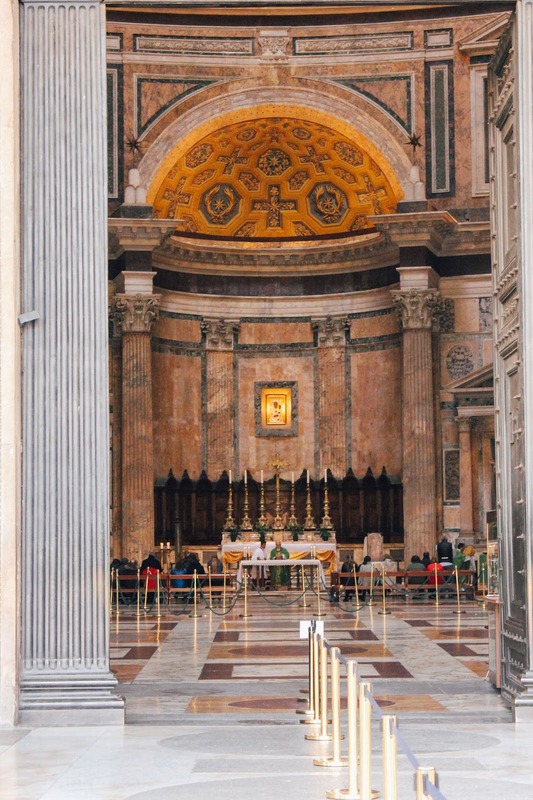 If you're not a museum person, skip the Vatican Museum - the lines are long, the areas are crowded, and truthfully we didn't get much out of it. 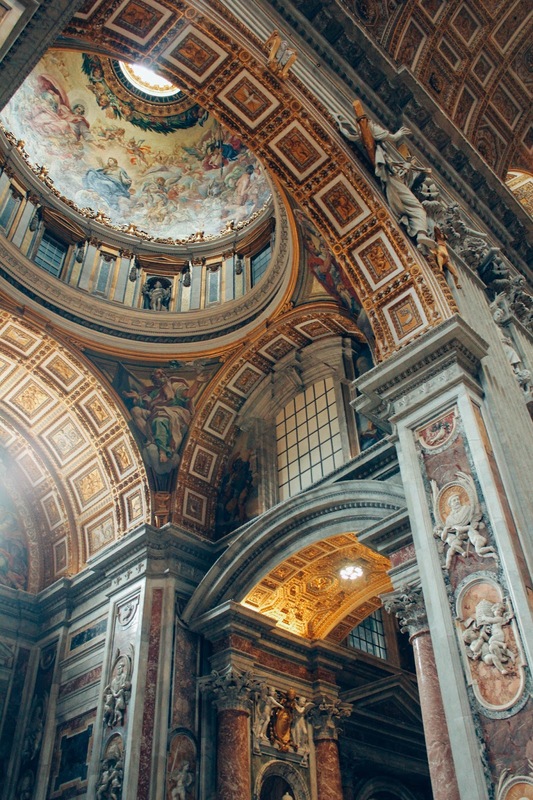 However, the Basilica is free to enter and absolutely BREATHTAKING. 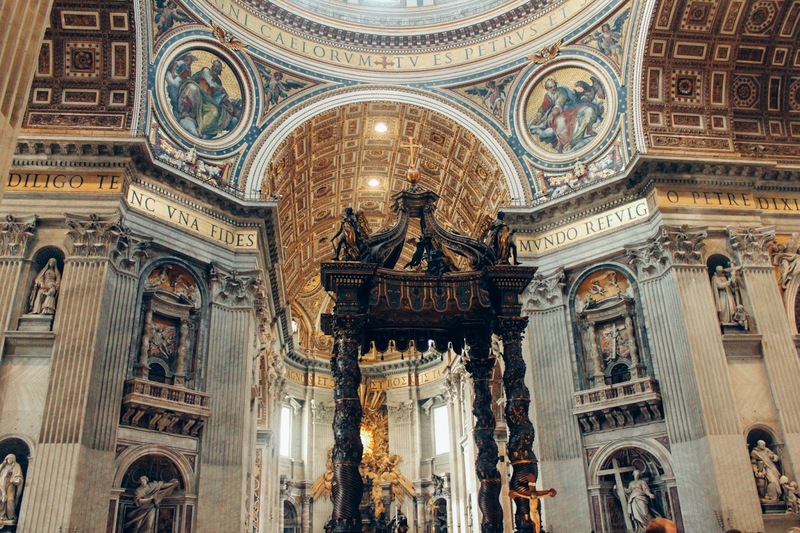 I was so tired this day and lacking energy that we almost decided to continue on with our plans and skip the Basilica. Once we stepped inside, we were laughing at the thought of having missed out on seeing the architectural beauty that covers every corner of this historical site. 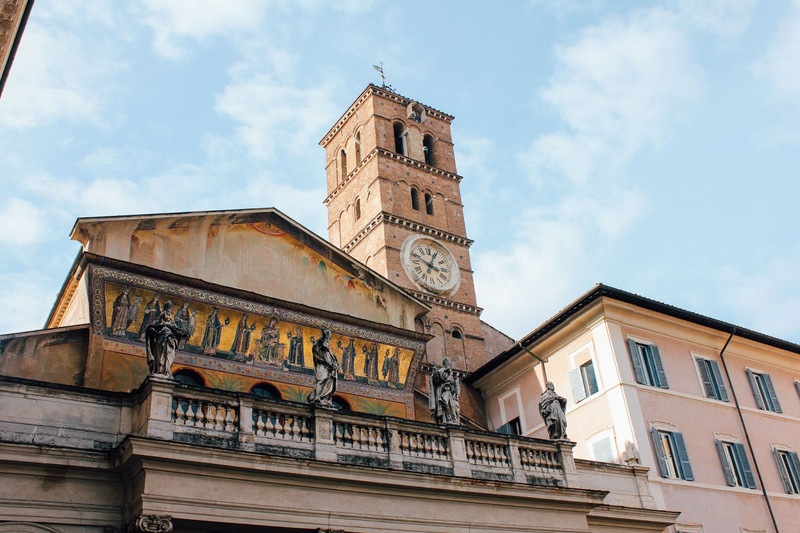 After spending a good amount of time exploring the Basilica - it's much bigger than we imagined - we head out towards one of Rome's popular neighborhoods, Trastevere. 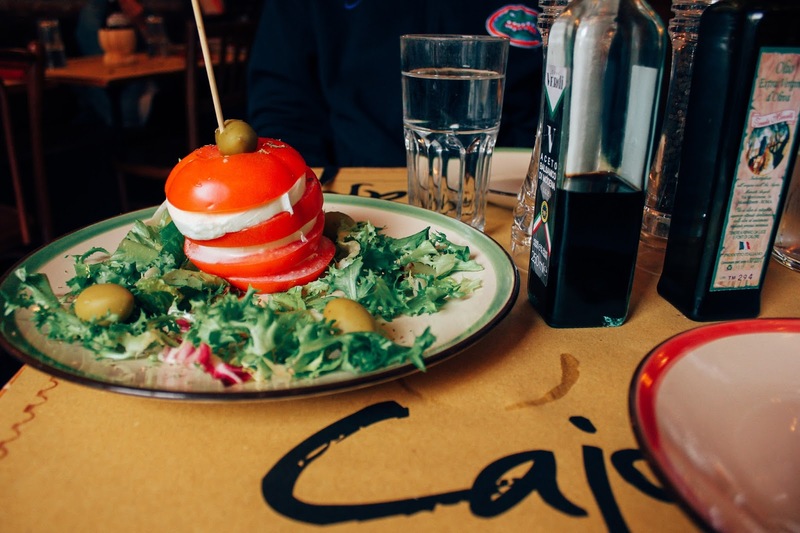 Known for it's younger demographic and nightlife, we figured this would be the perfect place to grab a bite to eat and explore some more. We had briefly visited the spot during our bike tour and were interested to see what else it had to offer. Seeing as this was my first international trip, I was a little nervous about adjusting to different time zones, customs and everything involved. But the Italians made things all too easy! 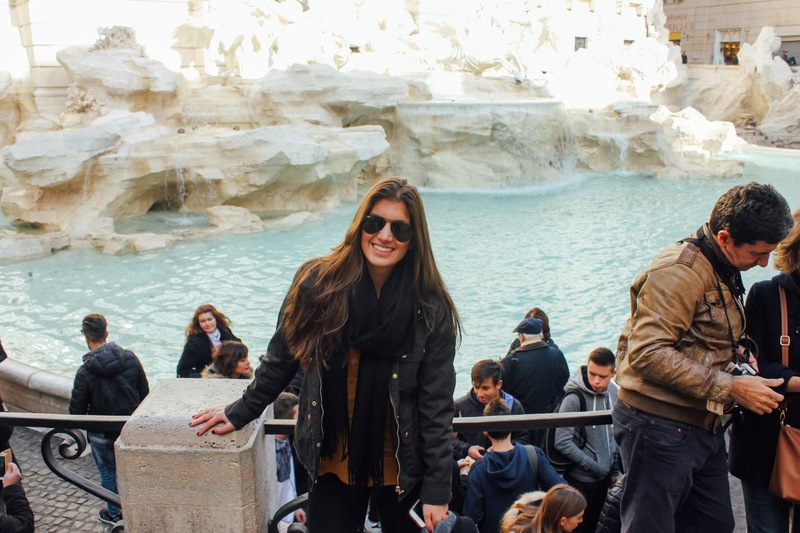 They were incredibly nice and helpful, appreciated when we tried speaking some of our limited Italian, and could easily understand our questions as American travelers. If you're debating a trip to this wonderful country, don't wait. Do some research on the areas you would like to visit for the time of year and book that ticket! Kayak was such a helpful source for us when booking airplane travel and our hotels. Should you have any other questions regarding our trip or just general travel questions you'd like to chat about, share them below in the comments or shoot me an email at Neutral2Neon@gmail.com! I'm always here to help! 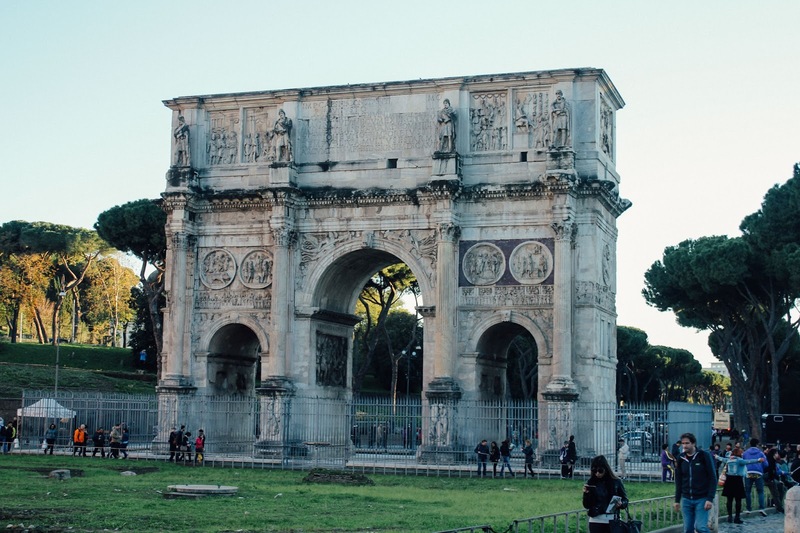 Be sure to check out our Rome travel vlog below for a snapshot of all these amazing places in person! I really hope to visit her someday! Such a gorgeous place! Love the Vlog and all your great pics! Thanks for sharing. 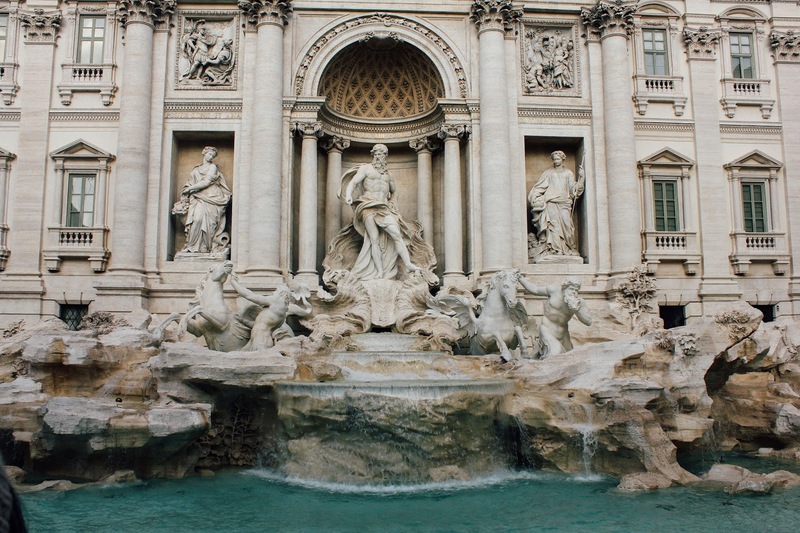 Rome is on my list of places to visit some day! The two of you were able to do a lot while you were there. 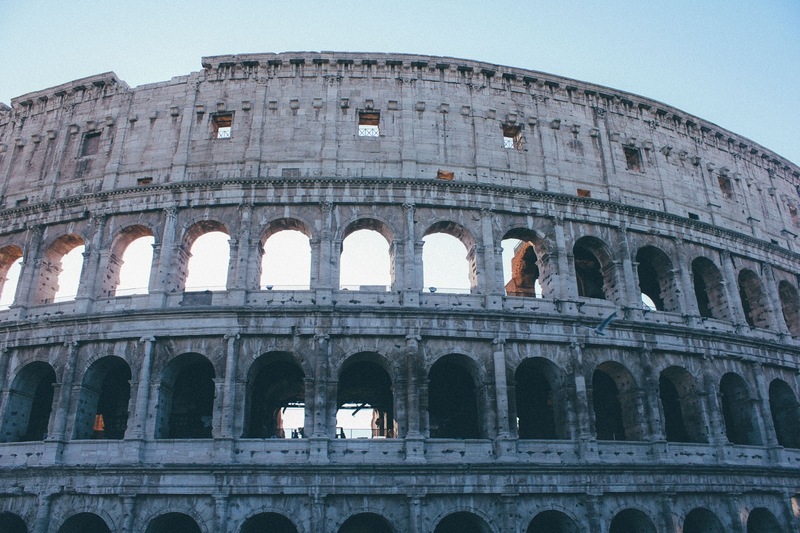 I've always wanted to travel to Rome. I am so envious right now. Looks like you had so much fun! 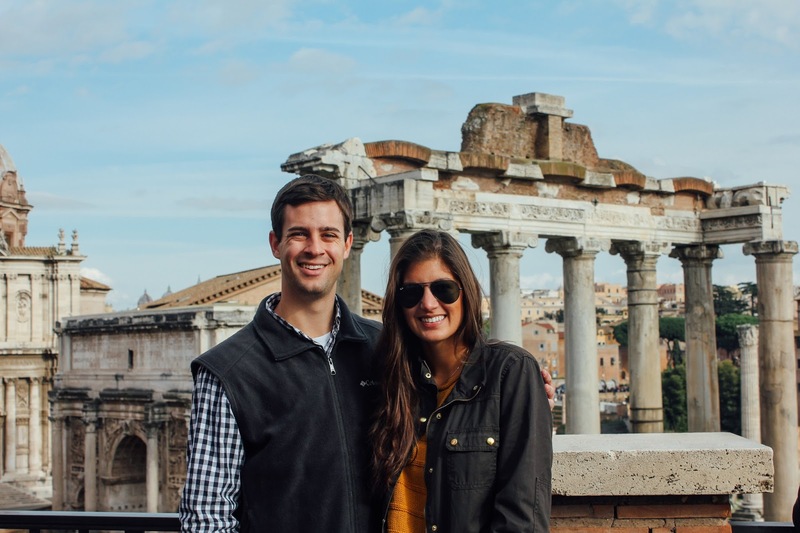 We went to Rome in October for the first time and loved it. The food everywhere there is amazing--now I'm craving gelato! OMG! 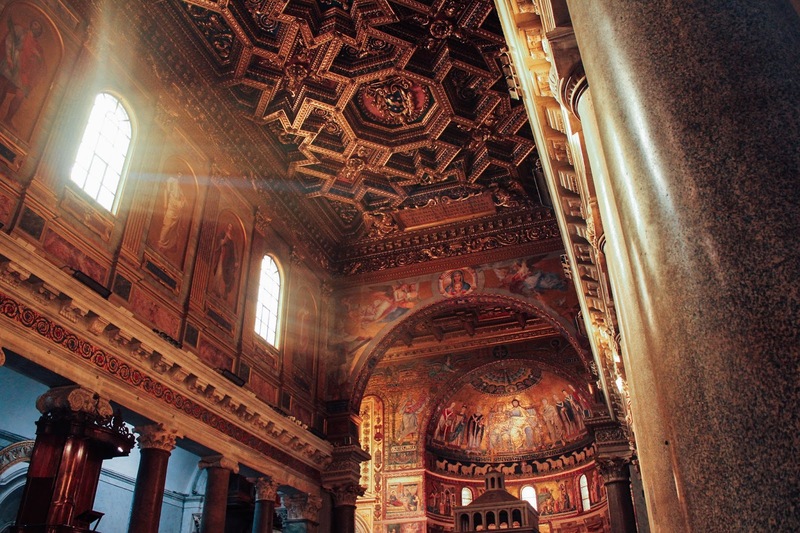 I'd wouldn't be able to fit in my clothes on the way home if I took a trip to Rome.